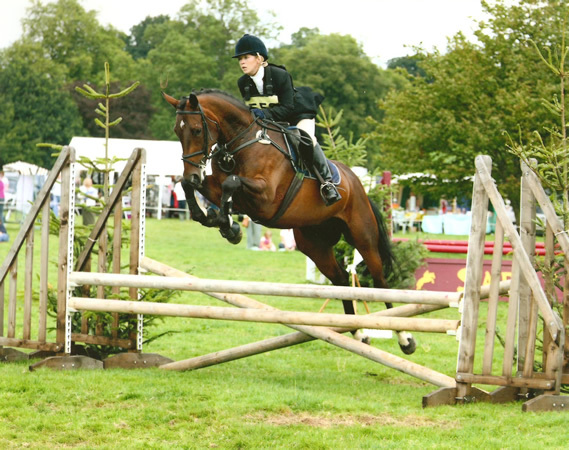 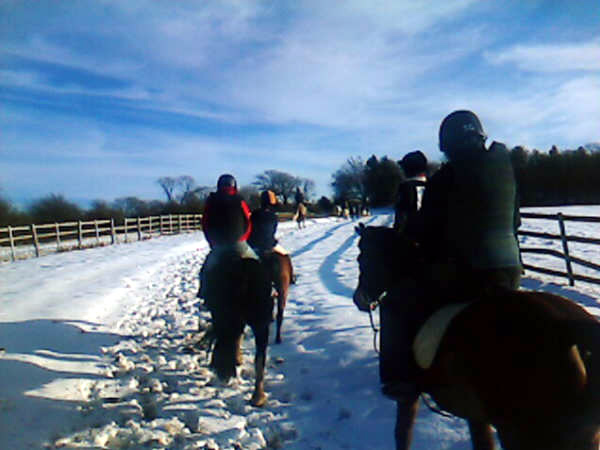 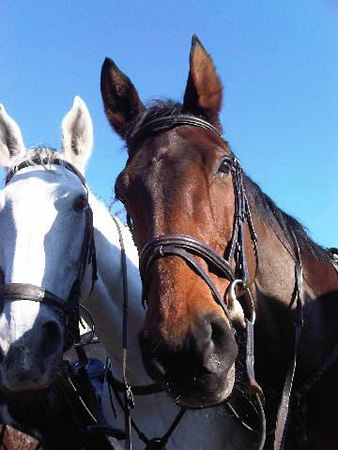 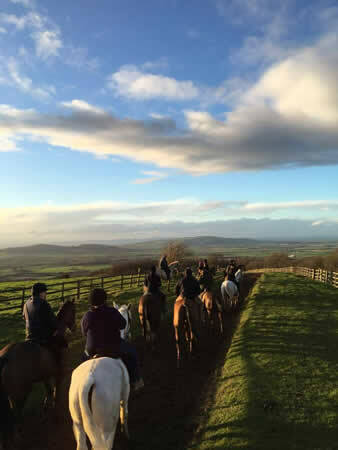 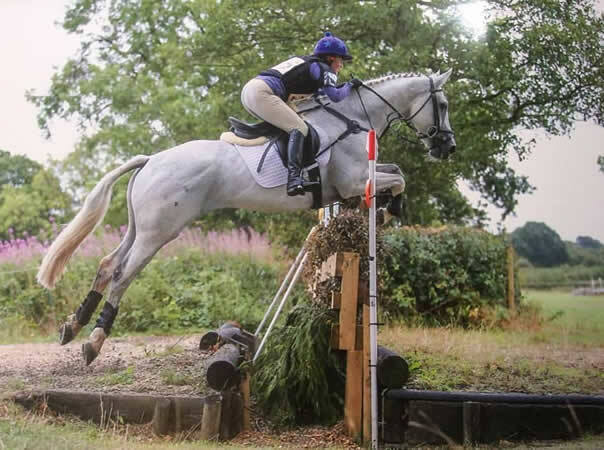 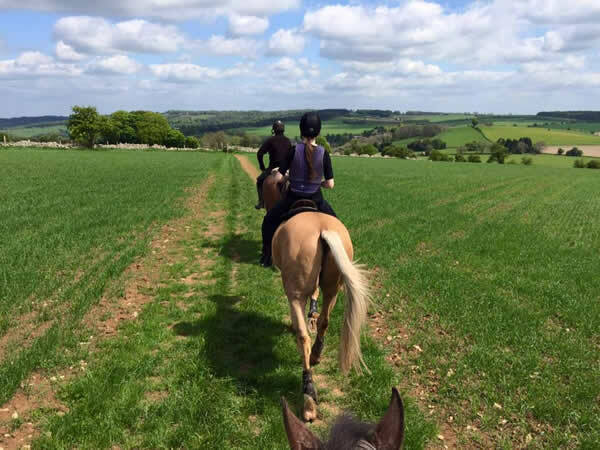 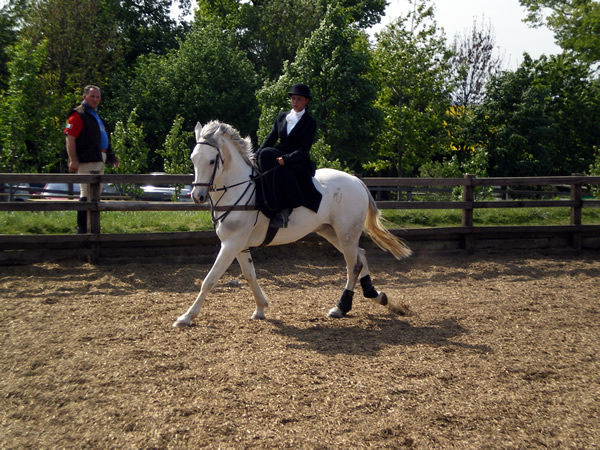 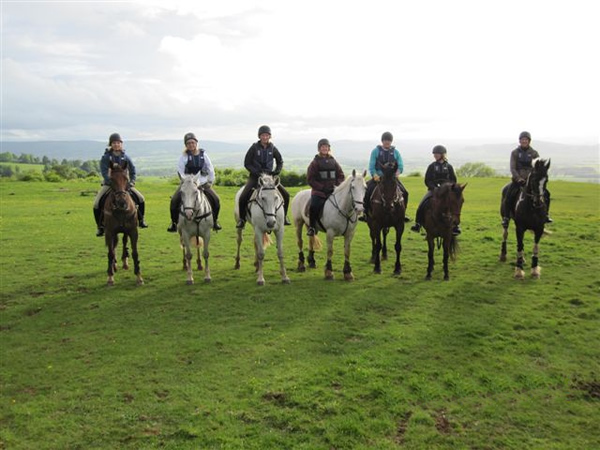 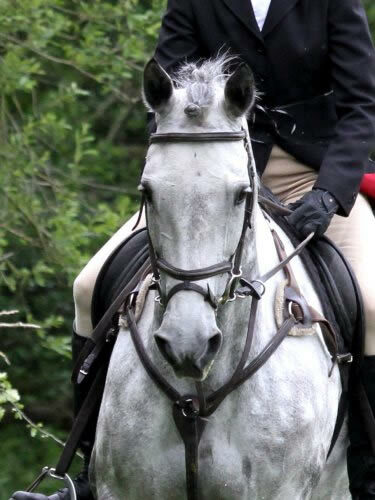 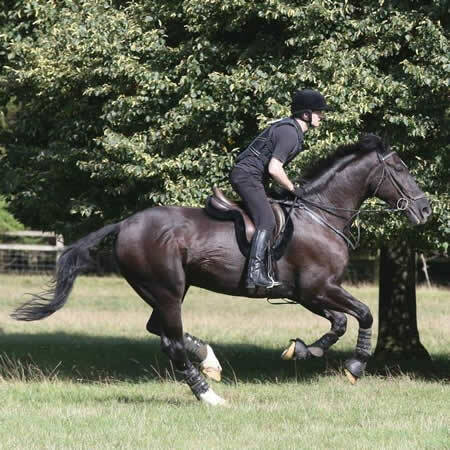 With over 50 horses and ponies to suit any level of ability and challenge, people come from all over the UK and around the world to ride at Jill Carenzaï¿½s. 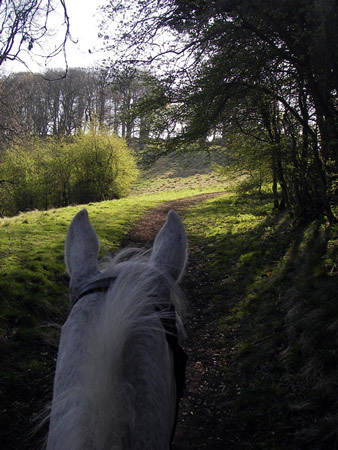 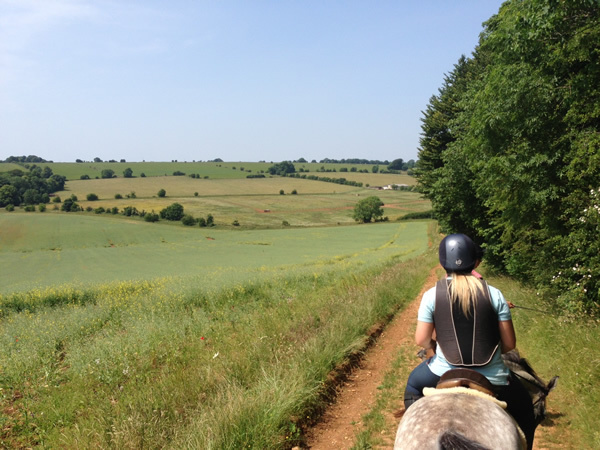 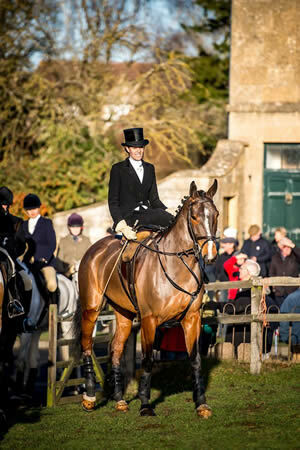 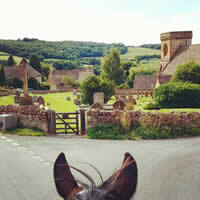 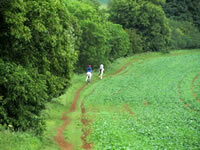 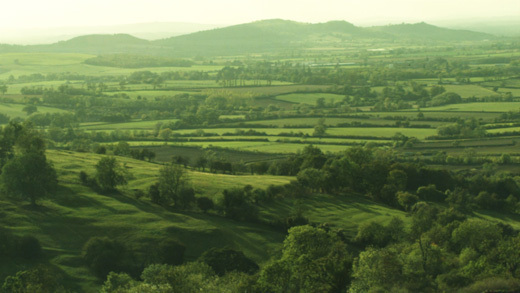 Set in the picturesque village of Stanton at the foot of the Cotswolds escarpment, riders can be up in the hills enjoying magnificent views on many miles of paths and bridleways, with virtually no roadwork. 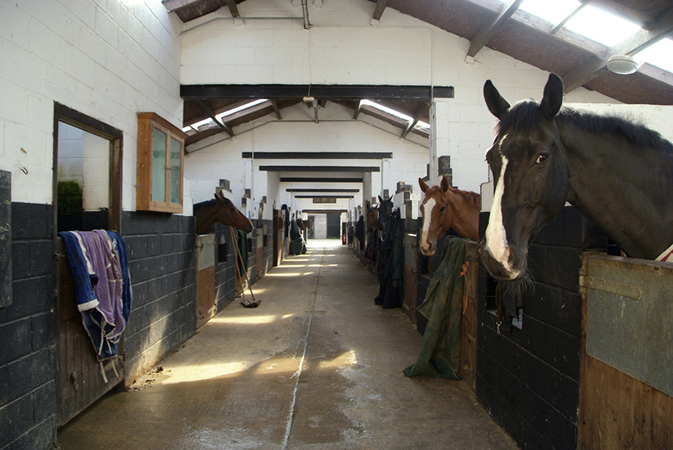 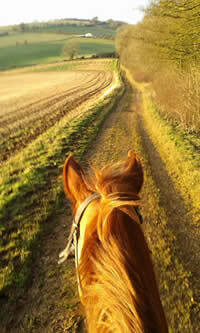 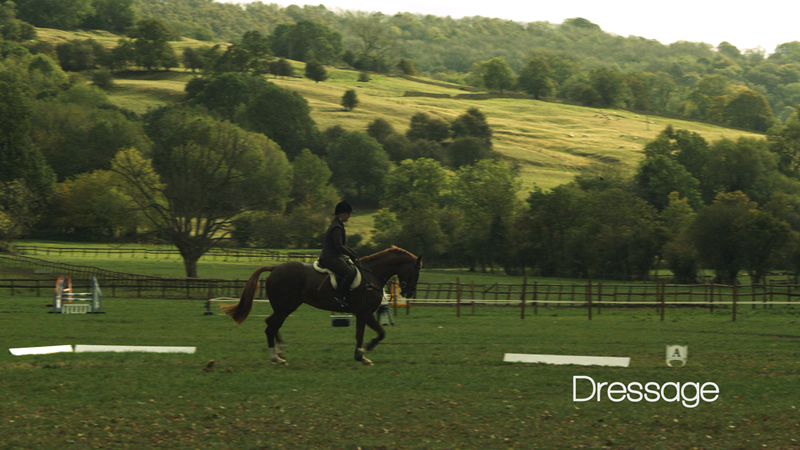 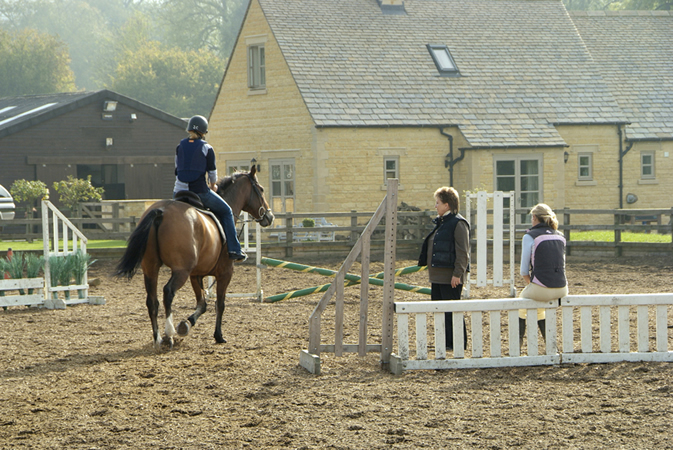 Our purpose built facility ensures an enjoyable experience for the beginner as well as the advanced rider. 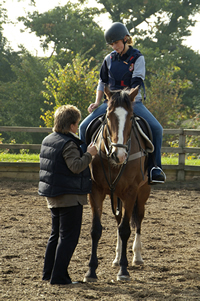 For over 35 years we have been teaching both adults and children, with our team of instructors and guides who have been specially trained by Jill. 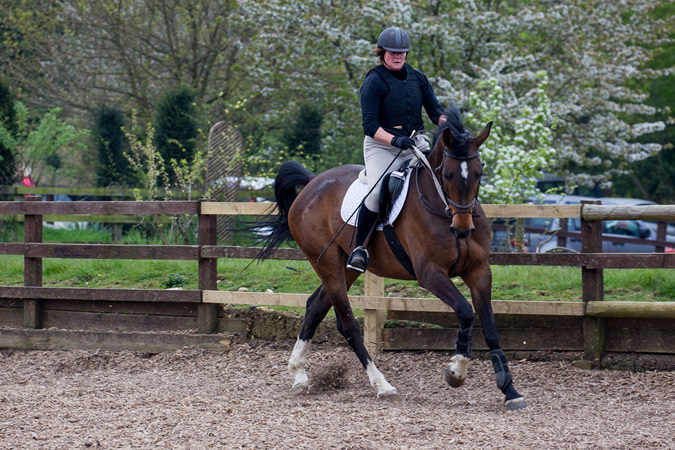 Beginners will quickly gain confidence from private or group lessons or go on accompanied hacks at a quieter pace. 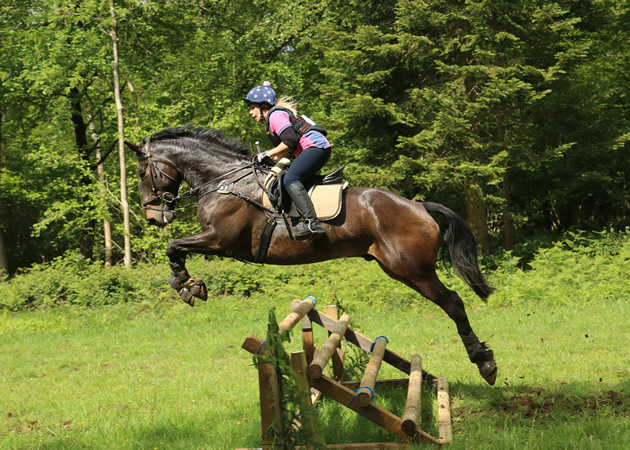 Intermediate and advanced riders can enjoy faster hacks, our cross country, show jumping and dressage schooling facilities and the challenges of several nearby cross country courses. 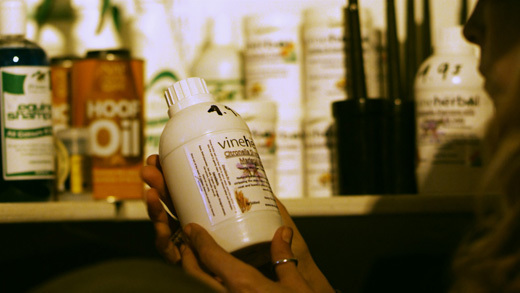 Hacks can be for an hour or longer duration if you wish. 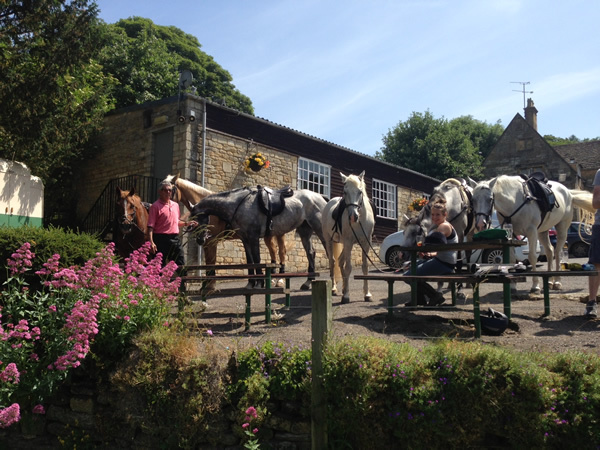 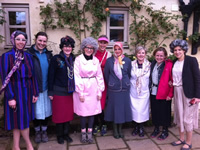 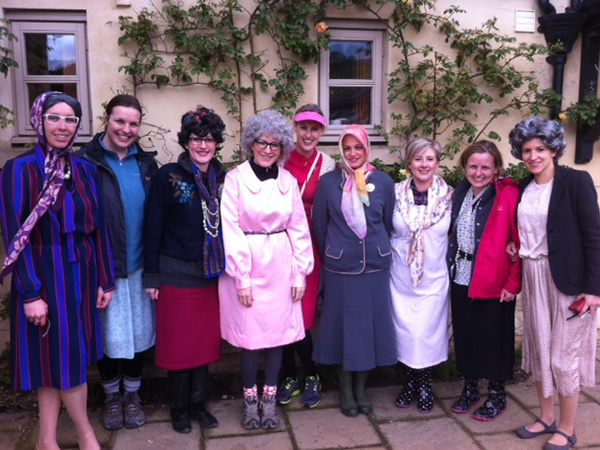 Other options could be one of our legendary ï¿½pub ridesï¿½ stopping en route for lunch. 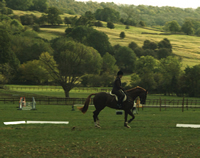 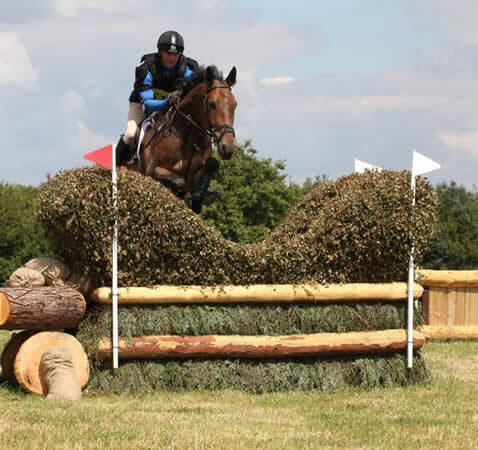 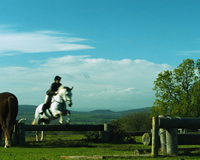 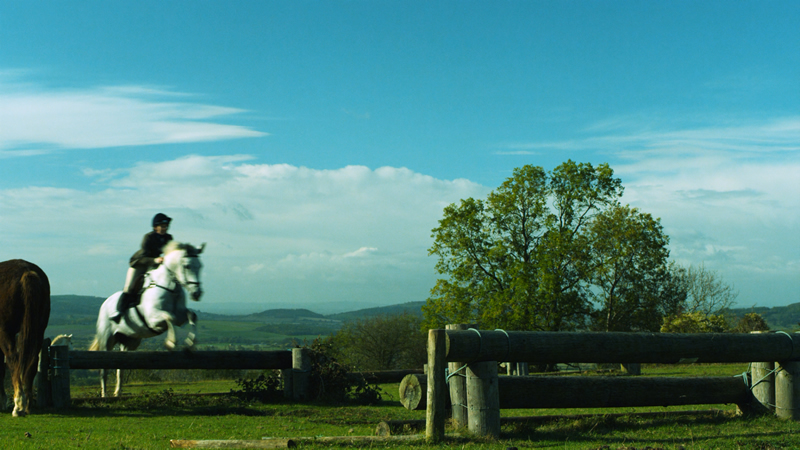 Fun rides, often on private estates take place regularly throughout the year which offer the option of jumping a variety of cross country jumps. 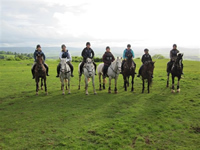 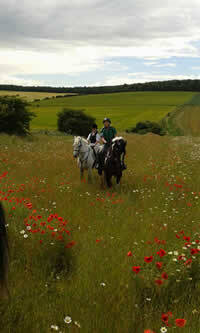 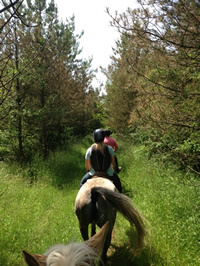 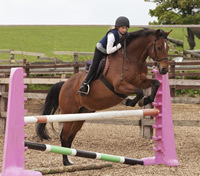 Childrens pony camp days during the school holidays ï¿½ please enquire for availability. Riding lessons and hacks can be of any duration.